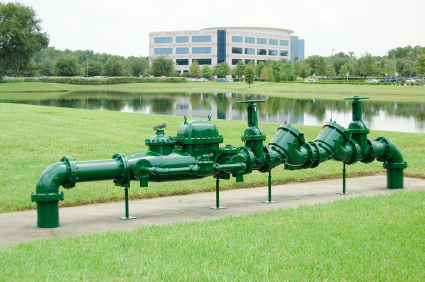 Backflow Testing & Installation, LLC was formed in 2003 to provide quality services for businesses and individuals needing backflow prevention devices installed, repaired or inspected due to regulations of the local water authorities. Backflow prevention devices are required on domestic, irrigation, and fire water lines for all businesses. to both install and test backflow devices of any size!